Make no mistake. 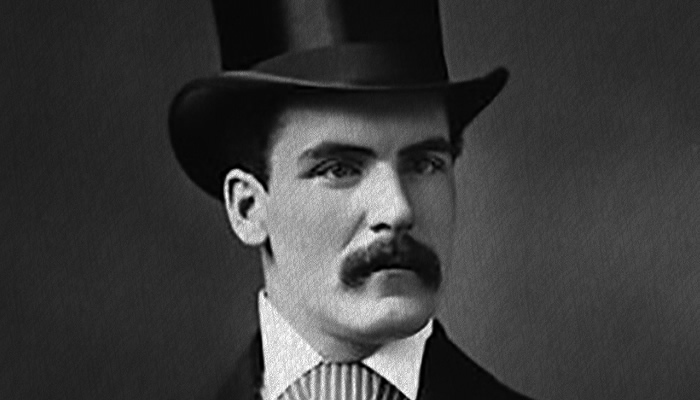 Thomas Neill Cream was a rake, a scoundrel, and ultimately a murderer. But was he Jack the Ripper? Author A.J. 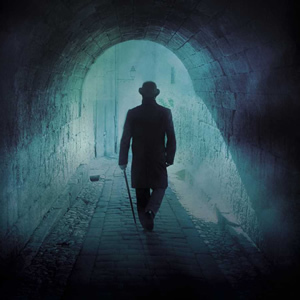 Griffiths-Jones presents an accurately researched account of the life of Dr. Thomas Neill Cream, perpetrator of the Lambeth Poisoning murders and Ripper suspect. Cream came to prominence as a Ripper suspect after the executioner swore he heard Cream say, “I am Jack…” in the last moments of his life. Many dismiss Cream as a suspect, however, since his ten years serving in the Illinois State Penitentiary as the titular Prisoner 4374 included the year 1888. 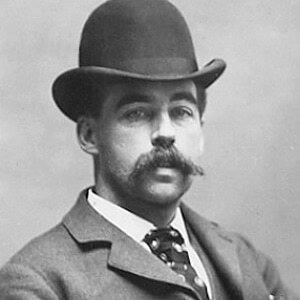 He was not released from prison until July of 1891, after which he went on to commit the heinous poisoning crimes that led to his executions. Full disclosure: this book was sent to us for review free of charge. Prisoner 4374, told from a first person perspective, is not a flight-of-fancy about Cream using a decoy to serve his sentence while committing the Whitechapel murders. It remains faithful to the documented facts: letters sent by Cream from prison, reports made by the warden, etc. It does imply that Saucy Jack was a friend of Cream’s who he met while studying at London’s St. Thomas Hospital Medical School. Those coy references to Jack the Ripper, who Cream-as-narrator refers to as “R”, led me to hope that there might be a greater clue dropped as to the Ripper suspect in question. Probably due to a desire to maintain accuracy, however, this didn’t occur. Griffiths-Jones’ Dr. Cream has the mustache-twirling persona of a melodrama villain (though, to be fair, in all of his photos that is EXACTLY what he looks like). He speaks directly to the reader, even addressing us as “Dear Reader” a la Jane Eyre. His deflection of blame from himself and onto “harlots” for everything that goes wrong in his life is faithful to the profile of the sociopathic misogynist that Cream turned out to be. We get a lot of melodramatic lines accusing the reader of complicity in his crimes, as well as decrying women in general. I think this book struggled because the author chose to write in a fictional form, yet maintain strict faithfulness to fact. It seemed a little constricted by trying to both avoid speculating while maintaining a sense of fun with the narration. A more traditional nonfiction book with clearly delineated sections to entertain “what-ifs” or a straight fictional account based around fact might have allowed some more wiggle room. As it was, there was some fun hyperbolic language from Dr. Cream, but no dialogue or anecdotal accounts, reading more like a confessional summary than a novel. Regardless of stylistic concerns, Prisoner 4374 is a quick read about one of the most notorious criminals in Victorian history. If you are interested in familiarizing yourself with a wider breadth of true crime from that era, this book goes more in depth than a lot of the websites you might visit. Plus it has some great, never-before-released photos of Dr. Cream and his mustache. 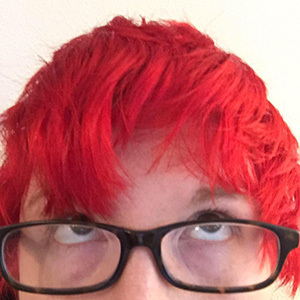 Emily is a writer, editor, and horror aficionado who enjoys lifting heavy weights and playing music. You can read—and listen—to more of Emily's takes and rants over at her podcast site, Hybrid Pub Scout. 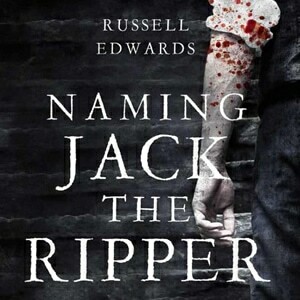 I’m a friend of Amanda Griffiths, and I have my own Jack the Ripper book, which I have just released. I am hoping you will review it. I can send you it as a PDF file. The book is the result of research that made around the world news headlines. Here is the website for the book. 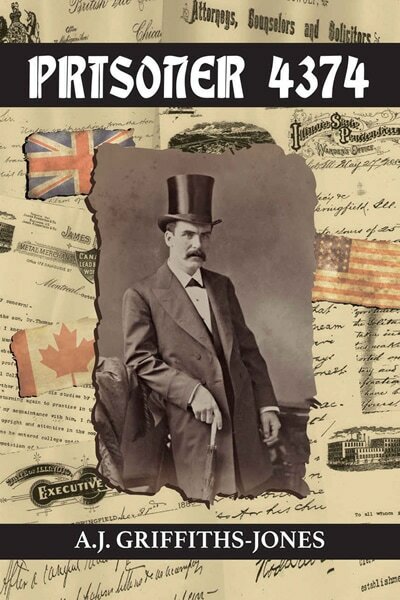 The website for the book, ‘Francis Thompson – A Ripper Suspect’ contains links to the media interest, as well as articles that I have written for the Whitechapel Journal and the Ripperologist. It details that I have also been invited to speak at the 2016 Jack the Ripper Conference, being held in London in November. My book can be purchased on Amazon. If you wish, I am happy to send the PDF of the book, an image of the cover jacket, and a Fact Sheet.